What kind of activities does FCLF finance? 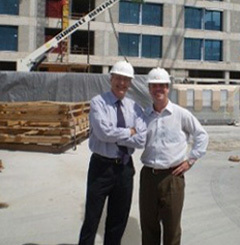 For over 20 Years we have provided Expertise and Capital to help projects succeed. 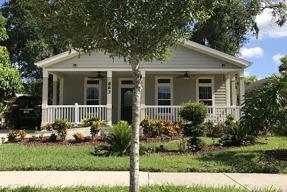 We care about your mission; not just about our bottom line. 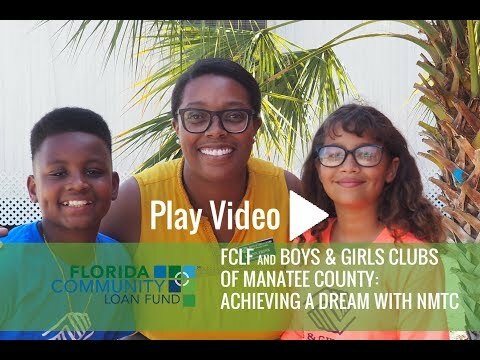 How Can FCLF Help You? 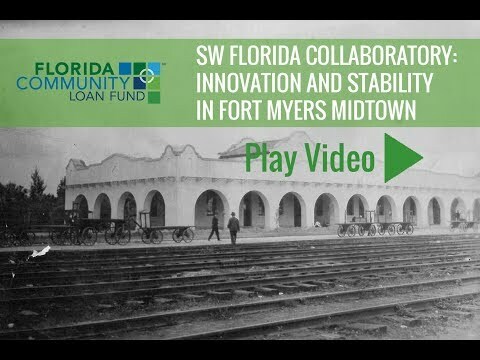 FCLF provides capital and expertise to help projects succeed and improve low-income communities through its flexible financing programs. We also offer technical assistance to our borrowers, either through our knowledgeable staff or outside technical experts. 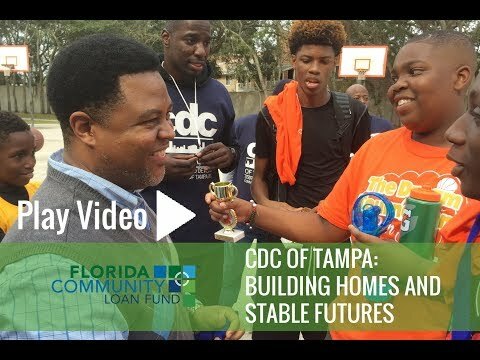 Community Development Fund: Commercial loans for affordable housing, supportive housing, the development of community facilities and economic development projects. 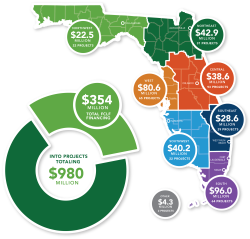 Food Access Financing: Flexible financing for projects that provide greater access to fresh, healthy foods in low-income, underserved, food insecure communities. 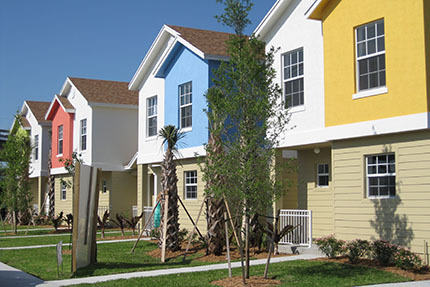 New Markets Tax Credit Strategies: Loans for construction or major renovation of real estate in distressed census tracts, with tax credits through Federal NMTC program. Housing: If you are a developer seeking financing and you are building, renovating, or rehabilitating affordable or supportive housing. 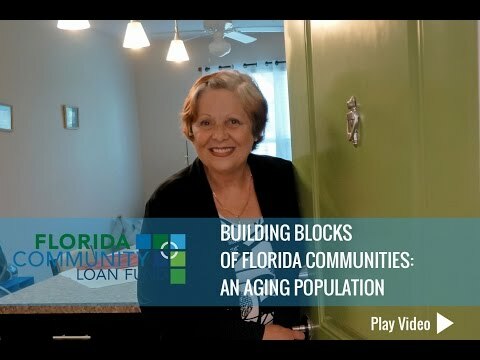 Community Facilities: If you are a developer seeking financing for new construction or renovation of a community facility that offers social services. 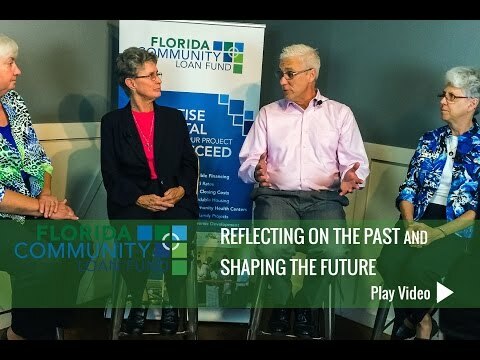 Economic Development: If you are a developer seeking financing for a project that stimulates economic development, catalyzes the community, and creates jobs. 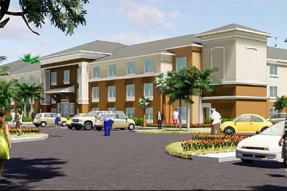 May include New Markets Tax Credit (NMTC) financing. 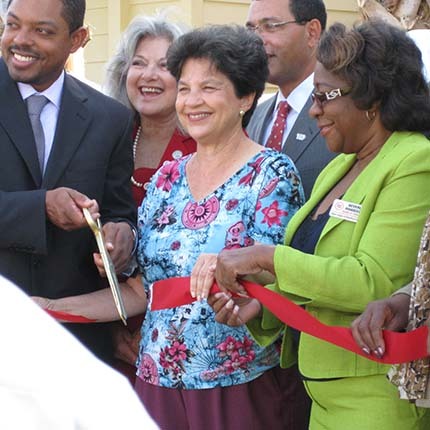 Sustainability: If you are a developer seeking financing for an environmentally sustainable project that stimulates economic development in a low- to moderate-income area. 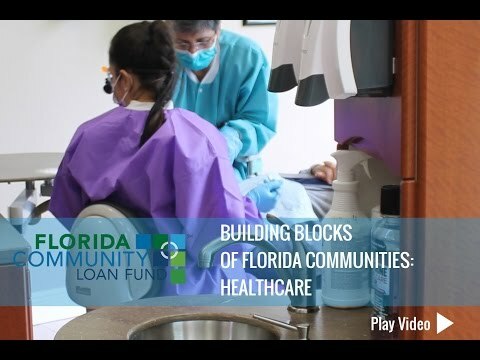 FCLF financing touches communities throughout Florida with high social impact. 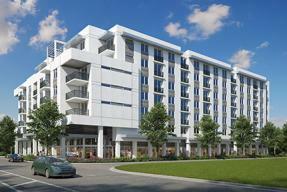 See how we have impacted your area. 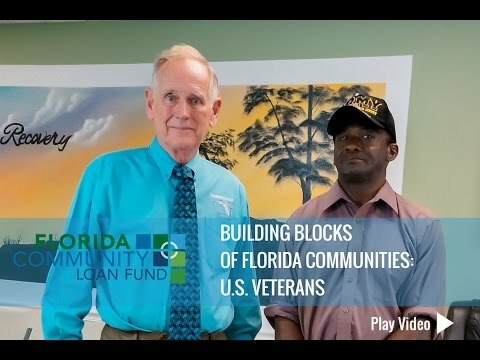 Is your organization ready to apply for financing through Florida Community Loan Fund? 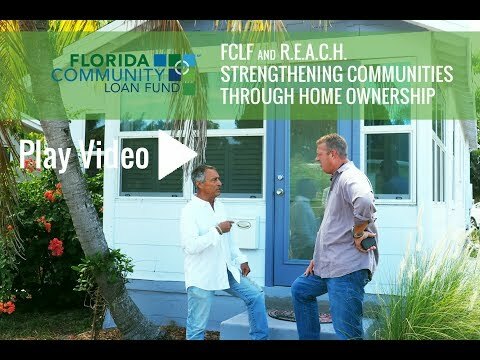 See how, step by step, you can put FCLF’s financing to work in your community.